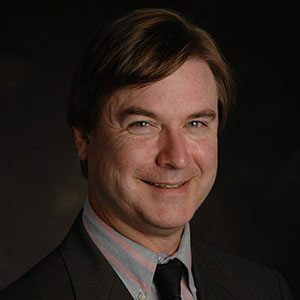 Douglas H. Yarn teaches in the areas of conflict resolution and professional responsibility and serves as executive director of the Inter-University Consortium on Negotiation and Conflict Resolution, a leading multidisciplinary theory-building center. Before joining the Georgia State Law faculty, Yarn practiced as a litigator, in-house counsel for an investment banking firm, and in-house attorney, mediator, and panelist trainer for the American Arbitration Association. He has trained mediators and arbitrators worldwide, drafted arbitration legislation, and designed conflict management systems for private and public entities in the United States and abroad. Yarn has facilitated and mediated hundreds of civil legal disputes and numerous public policy disputes involving issues such as access to health care, land use, and the environment. He has served as consultant to the Permanent Court of Arbitration and to numerous institutions of higher education in the United States and many other countries. His publications include, practice treatises on alternative dispute resolution, the authoritative dictionary for conflict resolution, book chapters, and articles. His current research focuses on the biological foundations of conflict resolution, reconciliation, apology and forgiveness, case outcome prediction, and persuasion.